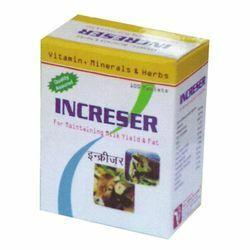 Pioneers in the industry, we offer cattle milk booster and cattle milk booster supplement from India. We are one of the appreciated organization engaged in offering Cattle Milk Booster. This range of tablets is used for 10-15 days. 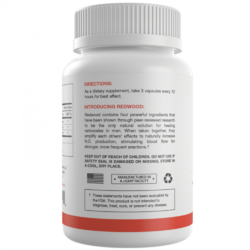 We formulate the tablets with quality-approved ingredients which are procured from certified vendor base. Useful to treat various diseases of animals, our tablets are delivered in airtight packing. Vit. A Accetate 500 I.U. Live Yeast Culture 20 mg.
We are involved in offering Cattle Milk Booster Supplement. Offered products are standard quality products that are highly demanded in the market. Looking for Cattle Milk Booster Supplements ?